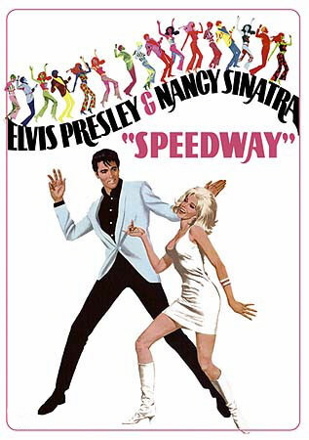 Speedway was Elvis Presley's 27th movie in order of release but actually his 26th to be filmed. (MGM shot Speedway before Stay Away, Joe but released it afterwards.) 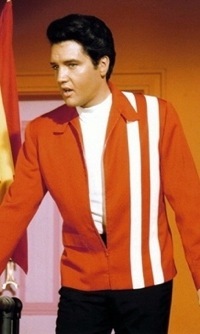 It would be the last in a long line of light, song-filled, musical-comedies featuring Presley. By the time the film hit theaters in the summer of 1968, Hollywood producers had already decided to start experimenting with the star in different screen set-ups. Their willingness to abandon the tried-and-true Presley format was based on declining grosses turned in by recent Elvis movies. Speedway, however, turned out to be a pleasant surprise at the box office. Grossing $3 million, it came in at #40 on Variety’s list of “Big Rental Pictures of 1968.” You have to go back 10 Presley films to 1965 to find one that grossed more than Speedway. It wasn’t that the plot of the movie was any less silly than those of its predecessors. Instead, it was the film's three-punch-combination of songs, Sinatra, and stock cars that helped pull ticket-buyers into theaters. In its review of May 22, 1968, Variety acknowledged that, in addition to Elvis himself, this movie had more to offer than other Presley features of recent years. 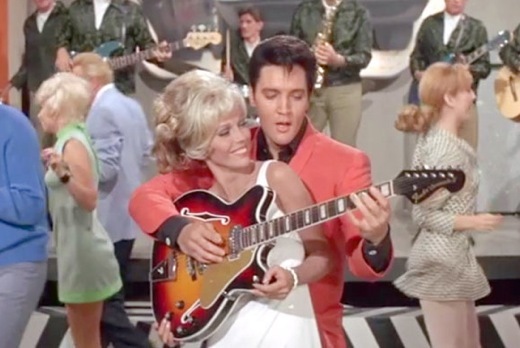 By coupling Nancy Sinatra with Elvis, MGM hoped to create a screen chemistry between the two similar to that of Ann-Margret and Presley in Viva Las Vegas four years earlier. Miss Sinatra had become an international star after her recording of “These Boots Are Made for Walkin'” reached #1 early in 1966. She added a string of other hit records leading up to the filming of Speedway in mid-1967. With the tremendous growth of interest in stock car racing in recent years, Speedway generates some nostalgia among NASCAR fans. Seven drivers, including all-time greats Richard Petty, Buddy Baker, and Cale Yarborough, are pictured in their race cars during the opening credits, and footage from the 1967 Charlotte 600 race is scattered throughout the film. Despite the drama created during the racing sequences, Speedway is essentially a comedy. The yucks begin before the start of the film’s first race, when a driver kisses a rabbit’s foot for luck, only to be upstaged by a member of Elvis’s pit crew, who pulls out a whole, live rabbit and kisses it. Writing in the Times, Adler listed her favorite comic moments in Speedway. 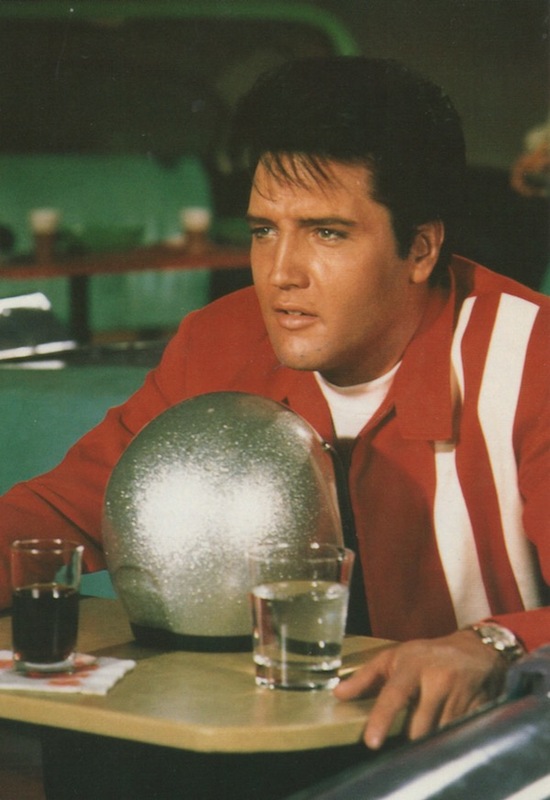 The slapstick and sight gags help make up for the flimsy story, which is built around variations of standard Presley movie plot elements—troubles on and off the track for Elvis, a manager who gambles away Elvis’s money, a family of kids that Elvis takes in, a rival for Miss Sinatra’s affections, and the perennial fist fight. 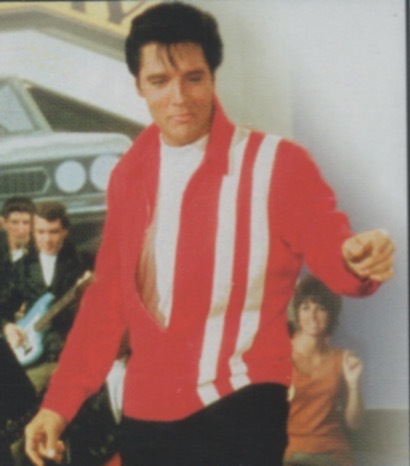 For Variety’s reviewer, however, Elvis’s energetic work in the film made up for the weak script. 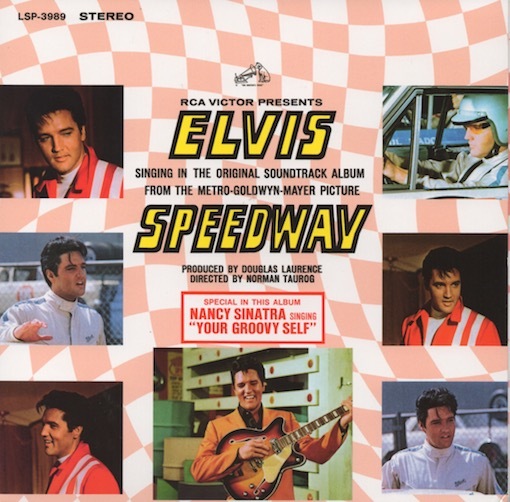 Elvis appears sleek and energetic throughout Speedway. 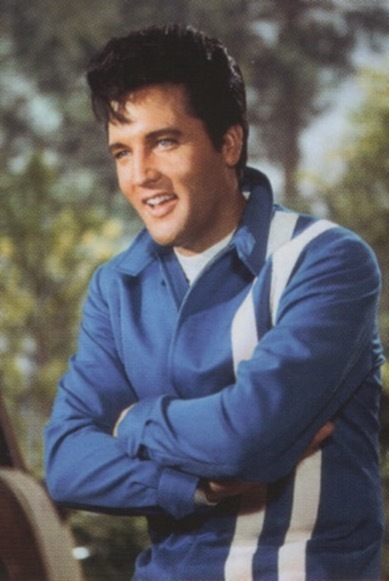 Compared to his chubby physique in Clambake, filmed just a year earlier, Elvis is notably slimmer and healthier-looking. Perhaps as a result, he seems to enjoy himself while playing what Nancy Sinatra's character initially views to be a “wild, extravagant, and unreliable” man. It turns out his extravagance is generously using his money to help down-and-out types, and his big mistake is trusting his finances to his gambling-addicted manager and friend, played by Bill Bixby. 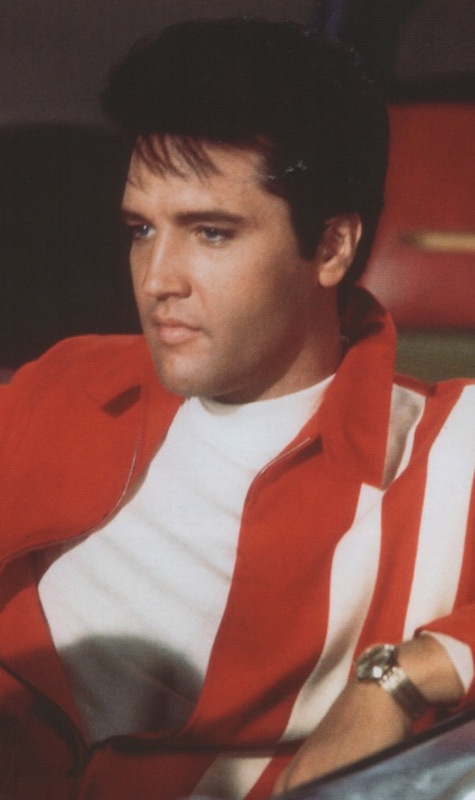 With the release of Speedway, Elvis Presley was approaching the end of his Hollywood career. In The New York Times, Renata Adler was reviewing her first Presley film. After giving the picture mild praise, she could not resist lamenting what she saw as the inherent waste of Elvis’s talent in a vehicle like Speedway. "This is after all, just another Presley movie—which makes no great use at all of one of the most talented, important and durable performers of our time."